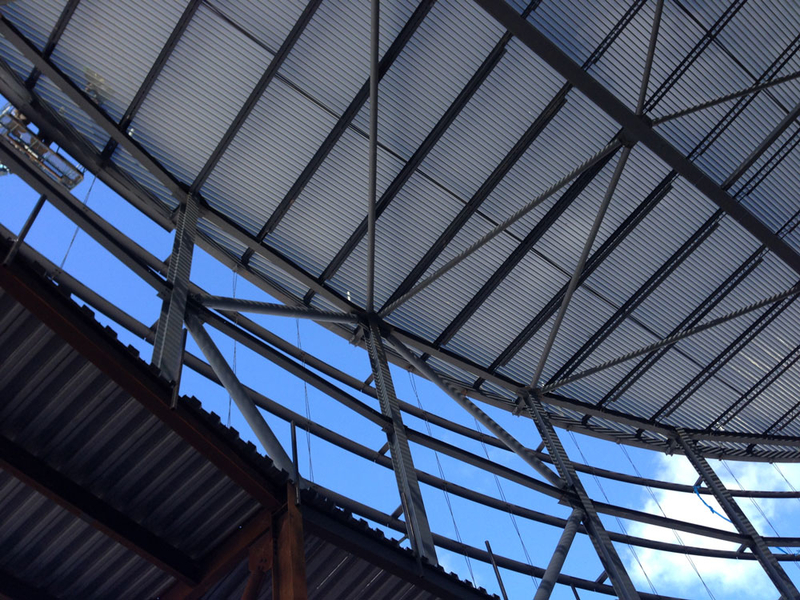 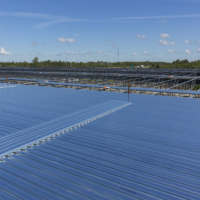 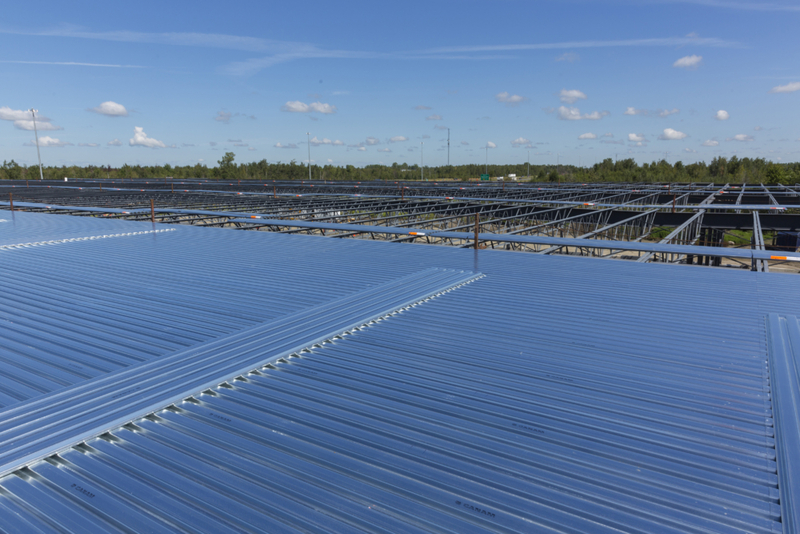 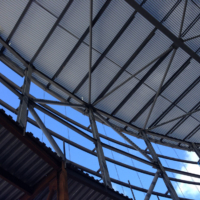 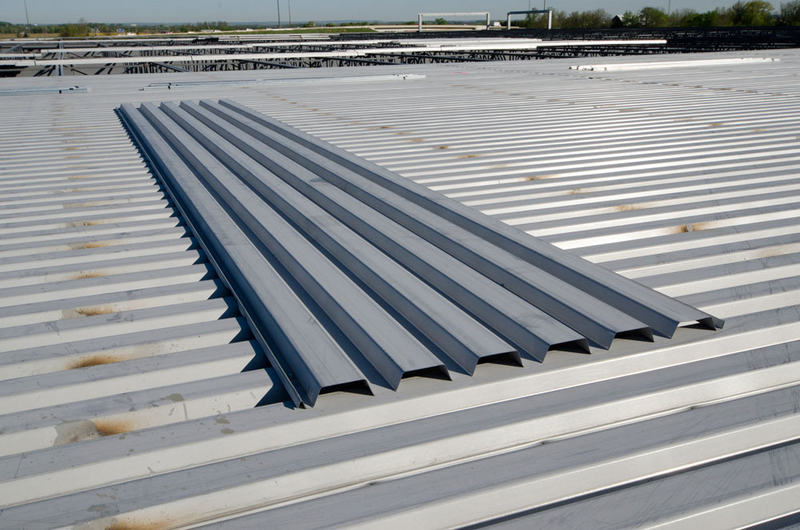 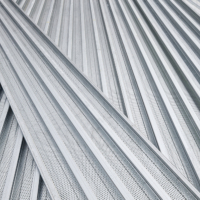 Steel deck is 38 mm or 76 mm deep, 750 to 900 mm wide, fluted steel sheets used in the construction of a roof as the supporting structural member on which the built-up roofing system is placed. 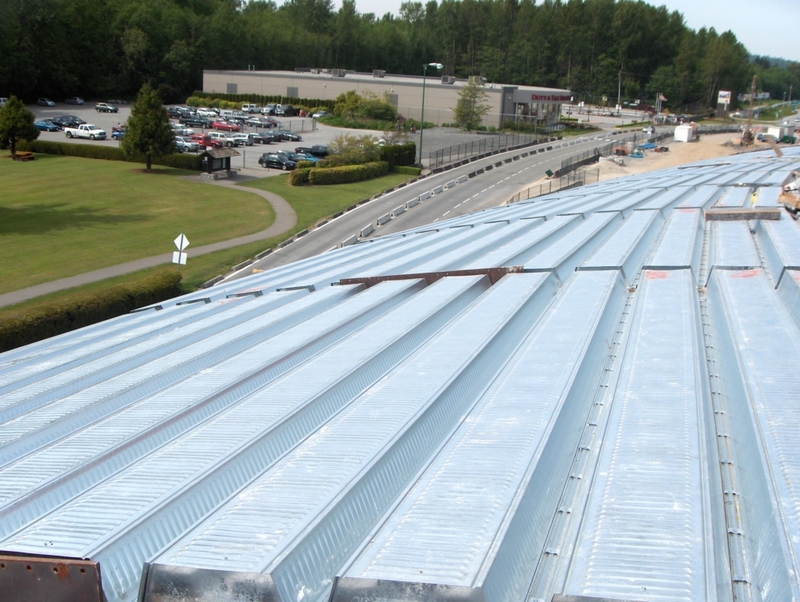 Roof deck is most commonly used in a flat (horizontal) roofing configuration, but can also be used for sloping roofs. 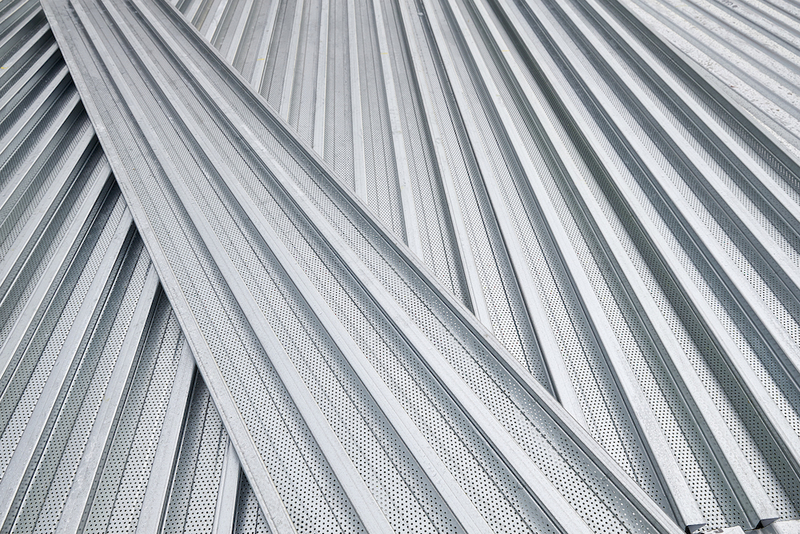 Composite deck is a similar product to roof deck and is a fluted steel sheet, 38 mm or 76 mm deep. 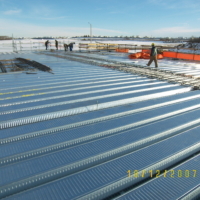 What distinguishes composite deck from plain deck (floor or roof) is the composite structural action developed between the steel deck and a concrete slab. 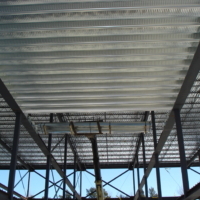 The composite deck initially acts as a stay-in-place form for the concrete floor slab. 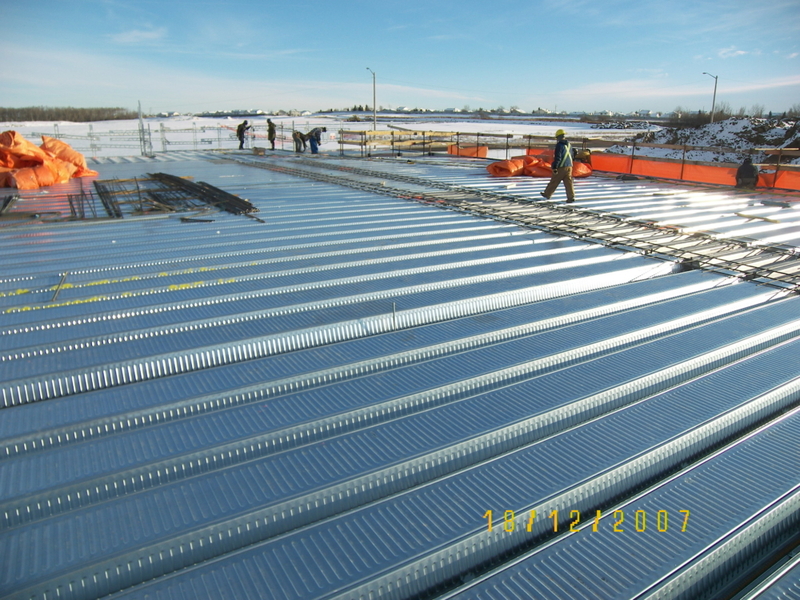 After the concrete cures the composite steel deck and the concrete interlock creating a composite slab. 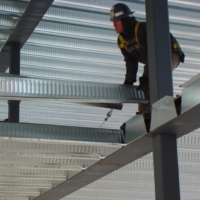 A deep composite deck is a similar product to the regular composite deck but is up to 203 mm deep. 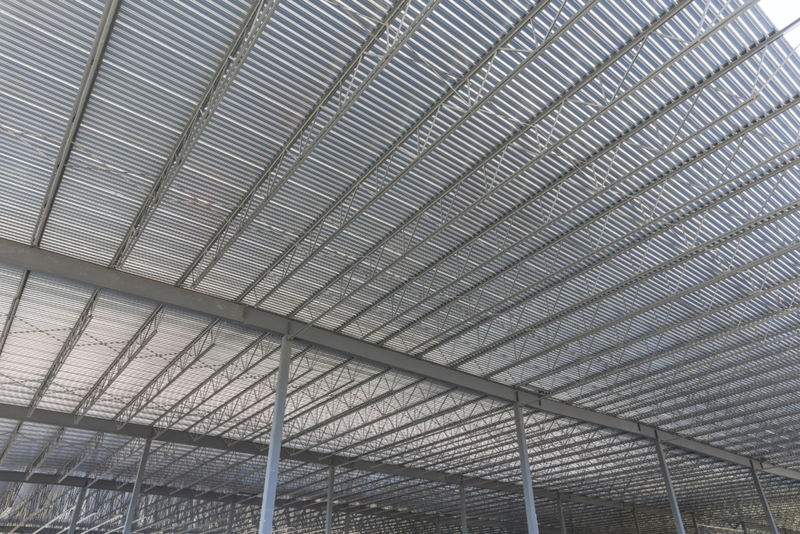 This deeper section, combined with additional reinforcing steel and concrete, creates a floor system that can achieve spans over 9 m. The long spans provide additional flexibility and efficiencies in the structural framing system. 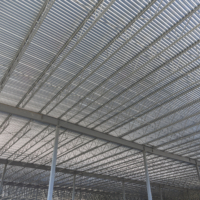 Composite slabs are a very practical and economical means of creating a floor system and works particularly well in conjunction with composite beam construction. 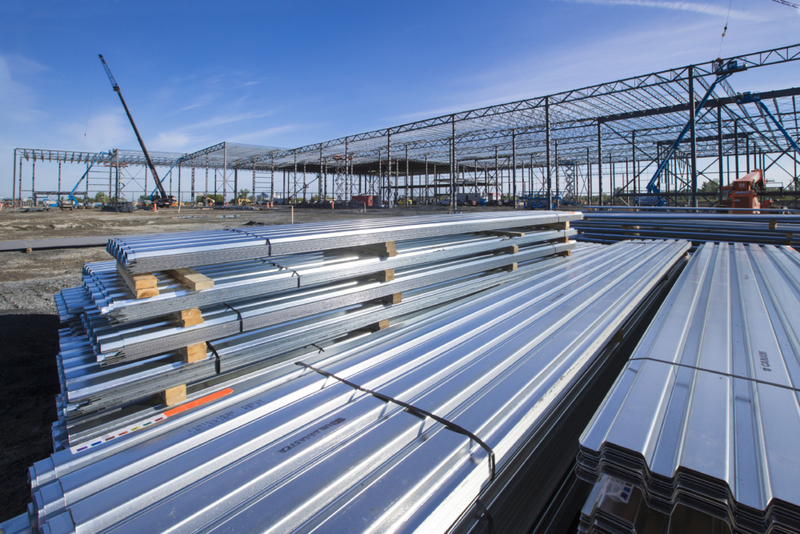 The structural capacity of the slabs must be determined by test and each manufacturer publishes load tables for their individual profiles. 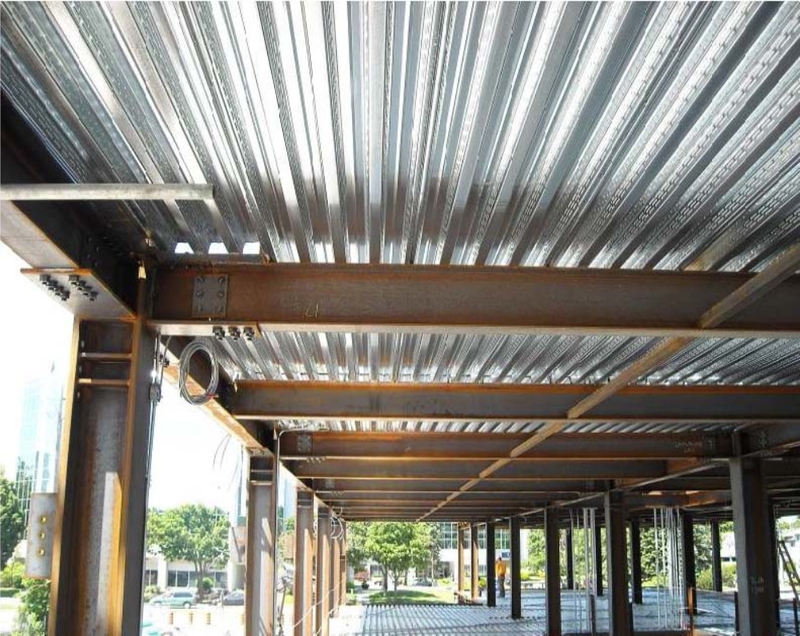 CSSBI bulletins S2 Criteria for the Testing of Composite Slabs and S3 Criteria for the Design of Composite Slabs provide design and testing criteria for composite slabs. 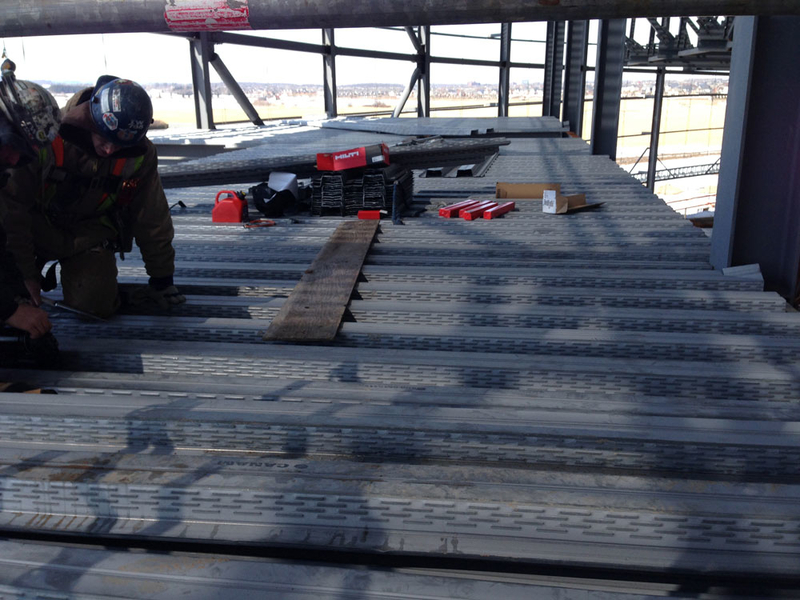 Using a steel deck diaphragm can often obviate the need for separate bracing. 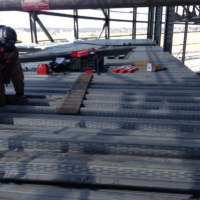 The CSSBI B13 Design of Steel Deck Diaphragms shows how to use the inherent in-plane stiffness of steel deck to transfer lateral loads within a structural system. 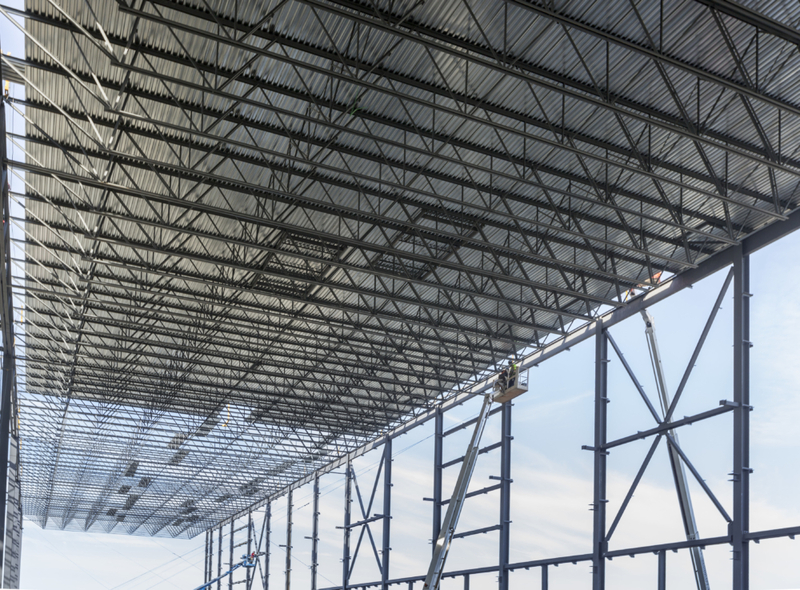 This 3rd edition of the manual now gives design tables based on both the Tri-Services Method and the SDI Method. 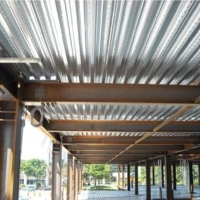 Frame connection types include arc-spot welds, screws and Hilti pins. 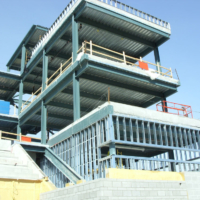 This 3rd edition has been updated to meet the requirements of the 2005 National Building Code of Canada and CSA-S136-01 (with 2004 supplement) Specification for the Design of Cold-Formed Steel Structural Members. 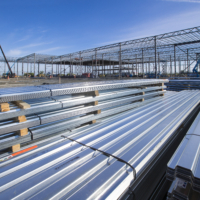 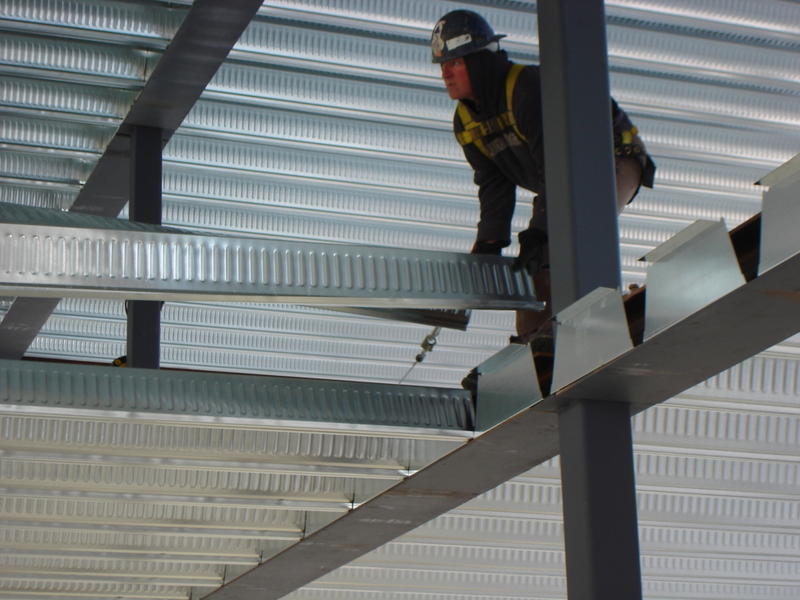 Using a steel deck is generally a structural product designed to resist gravity loads. 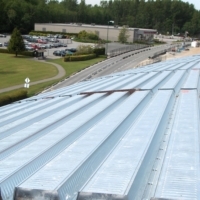 However, from the time it was first commercially introduced, there have been successful attempts to utilize deck to perform more than one function. 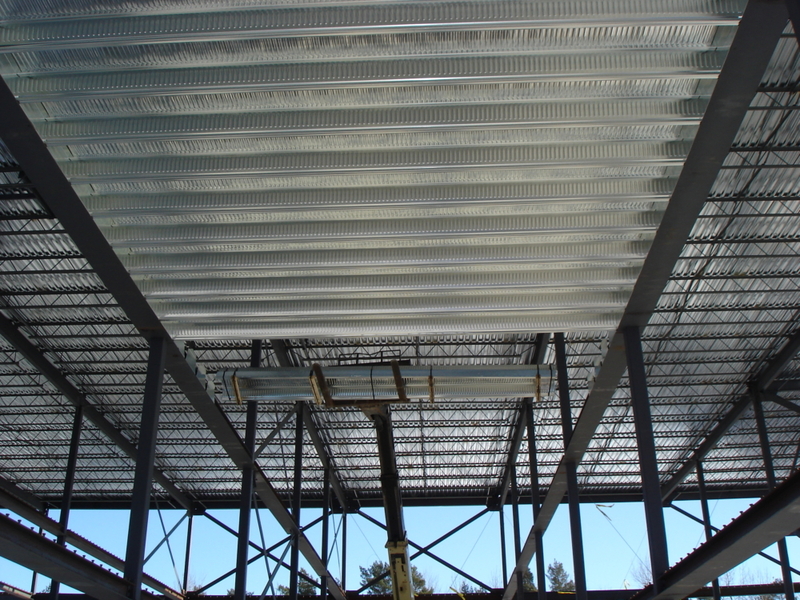 Acoustic roof deck is one example of using the decking material to perform multiple functions with very little increased cost. 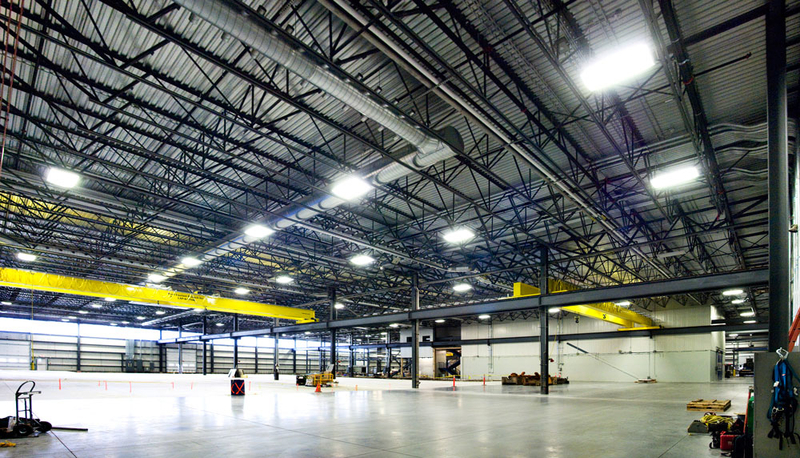 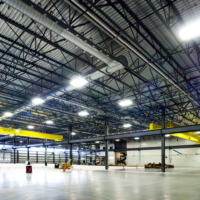 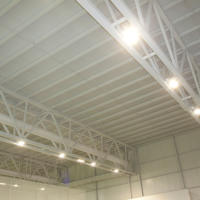 The acoustic deck provides a finished ceiling with noise reduction capabilities while still providing the required vertical and horizontal load resistance. 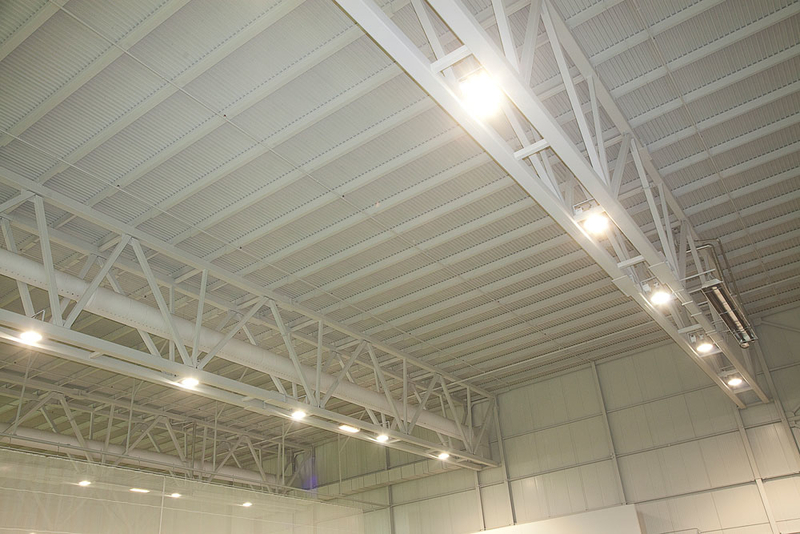 The noise reduction is achieved by the perforations and the acoustical insulation or material. 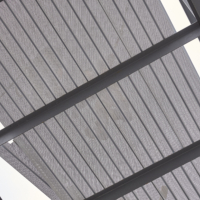 The sound penetrates the deck through the perforations and is absorbed by the insulation. 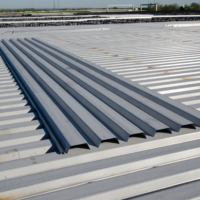 The CSSBI 10M Standard for Steel Roof Deck and the CSSBI 12M Standard for Composite Deck are intended to assist specifiers, designers, buyers, manufacturers and erectors of steel roof and composite deck by providing information which can be adopted by reference where desired. 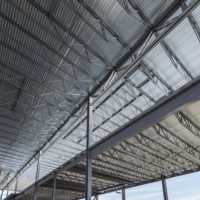 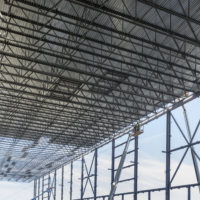 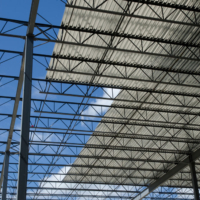 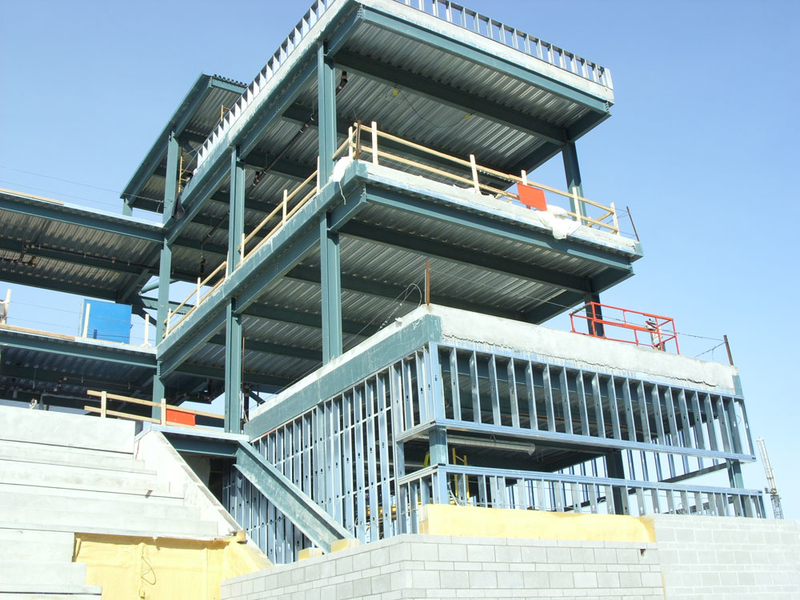 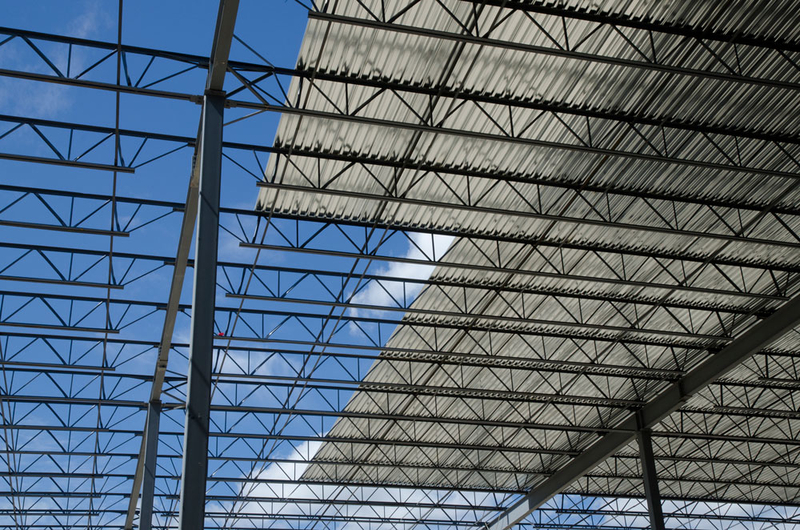 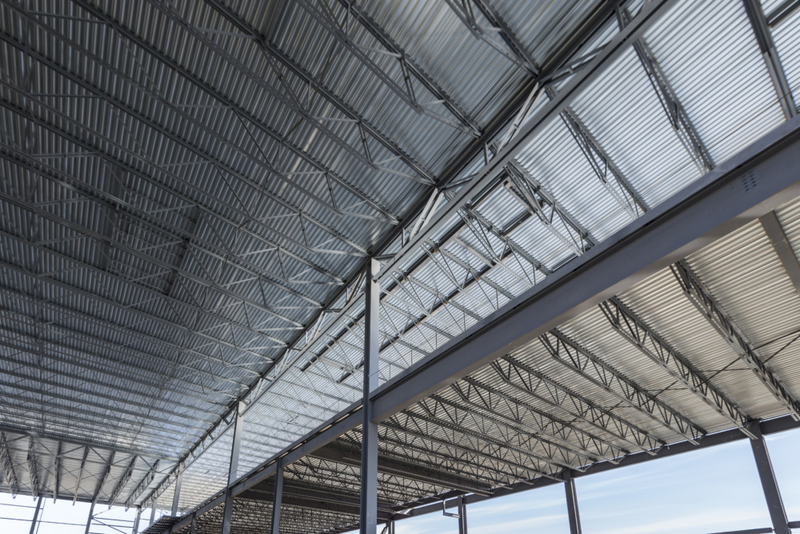 These standards include recommended minimum requirements for grade of steel, base steel design thickness, metallic coating designation, loads, resistances and deflections, as well as design, fabrication and erection in general. 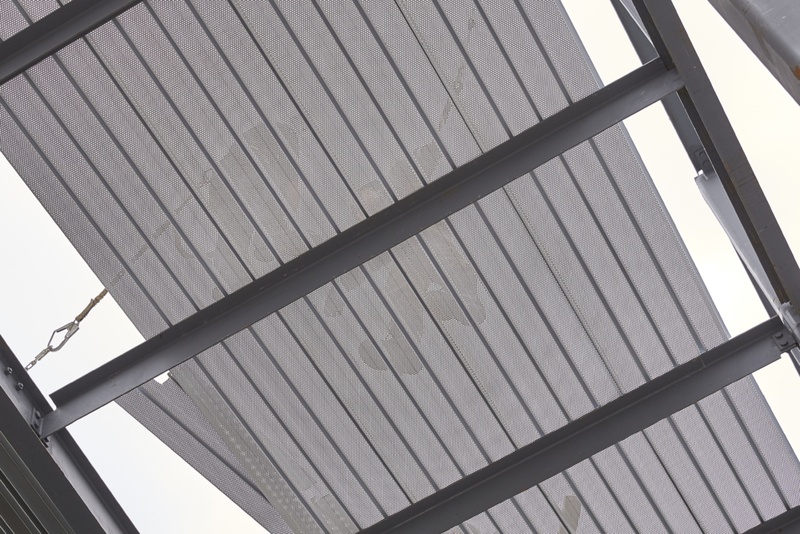 Currently the CSSBI does not have a standard for the deep composite deck products.